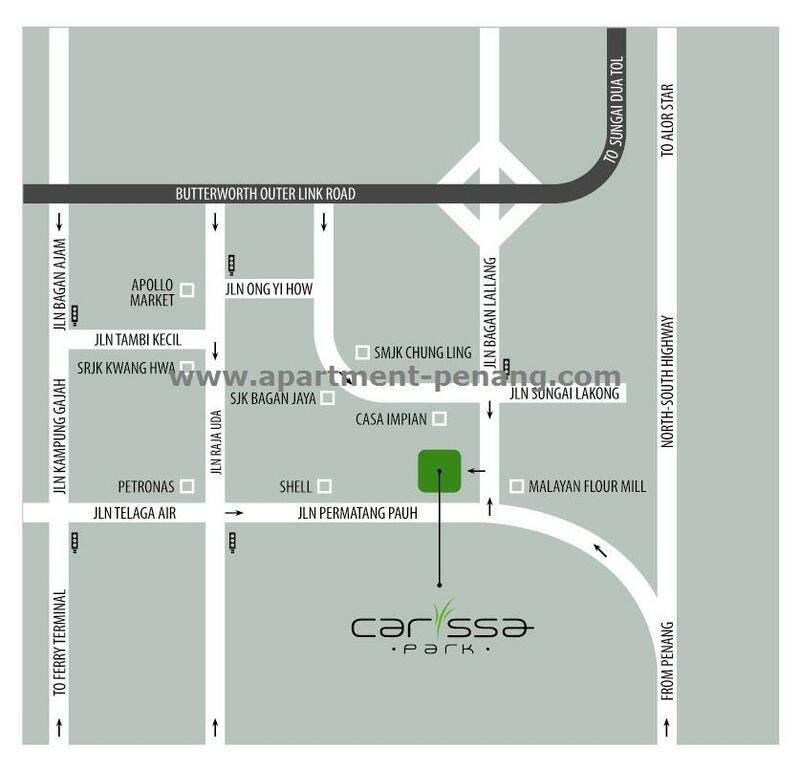 Carissa Park Condominium is located at Bagan Lallang, the centre of fast growing Butterworth Town. 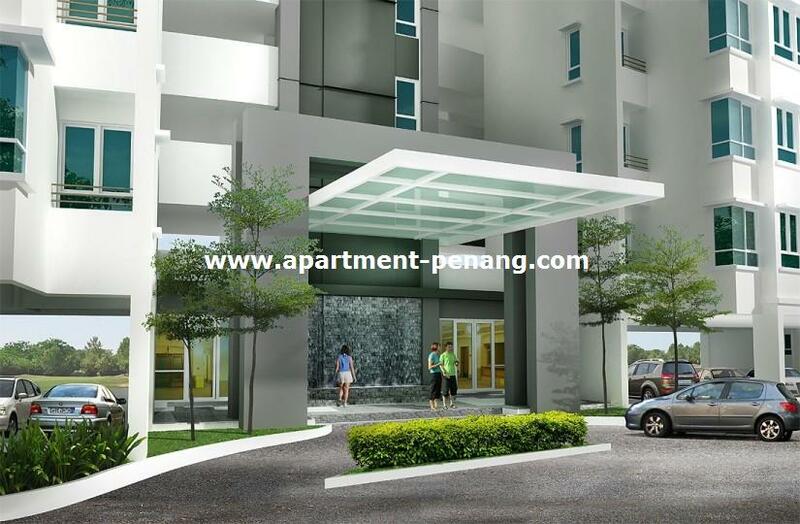 Its strategic location offer a convenient access to the ferry terminal, Penang Bridge and other major towns like Bukit Mertajam and Juru. 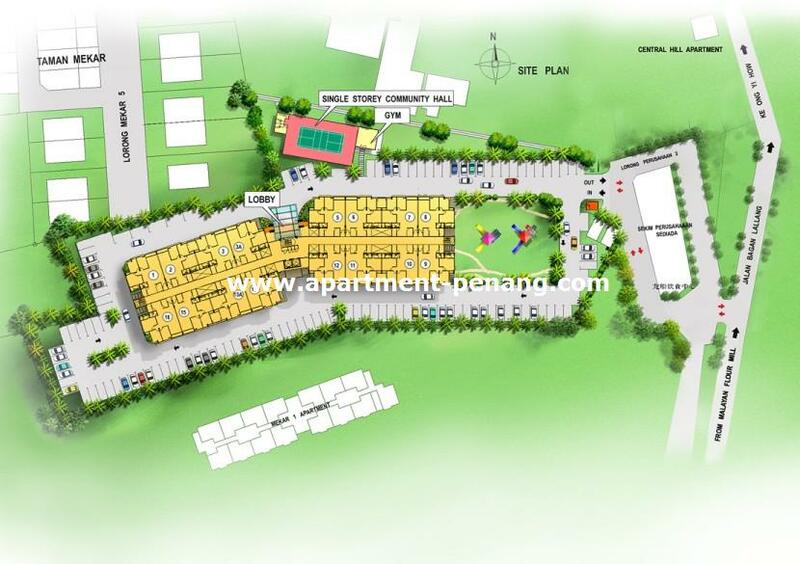 Carissa Park comprises 144 condominium units with a spacious built-up area of 1,210 sq.ft. 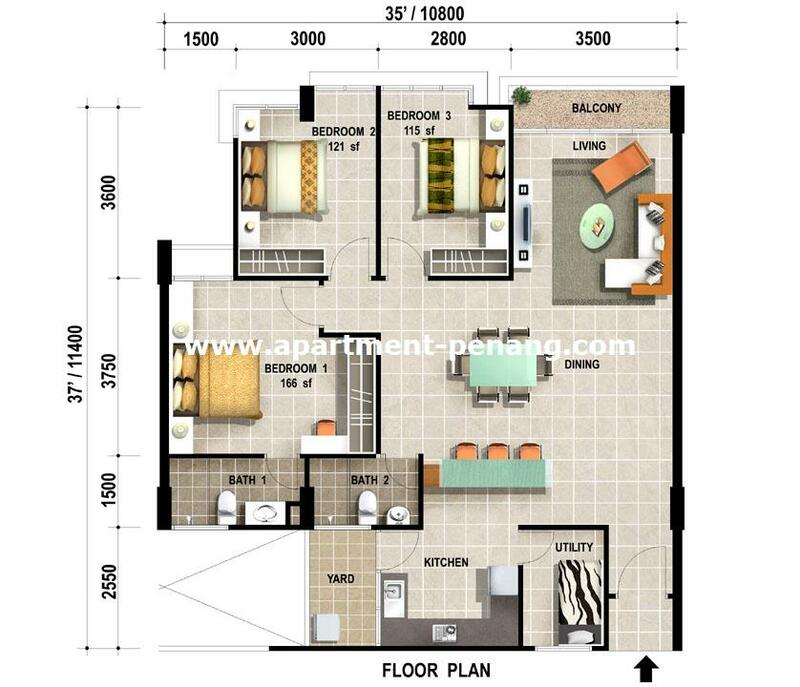 Each condominium unit come with 4 bedrooms. Facilities at Carissa Park Condominium include a community hall, gymnasium, indoor badminton court, landscaped garden, 24-hour security, exercise corner, children playground. Built-up Area : 1,210 sq.ft. Hup Chin, 09-07 top floor, will felt hot o not in the afternoon? cheap price get "cheap" quality o not??? how much i can earn from investment part??!!! Any Sifu can teach me? Thx! what u mean by got kinda disappoined? Didi i mention about kinda disappointed at here..
how much is the price ? and how much is the maintenance fees?